We strongly discourage students bringing large amounts of money or personal valuables to school. DISD cannot assume responsibility for loss or damage to personal property brought to school. 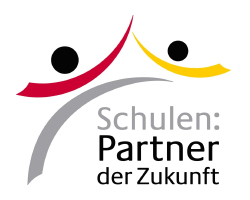 Students and parents are encouraged to write/print the student’s names on all personal belongings, such as lunch boxes, reusable water bottles, gym bags, pencil cases, jackets, etc. Lost items will be kept in the Lost & Found area located opposite the washrooms in the main foyer, next to the administration entrance. 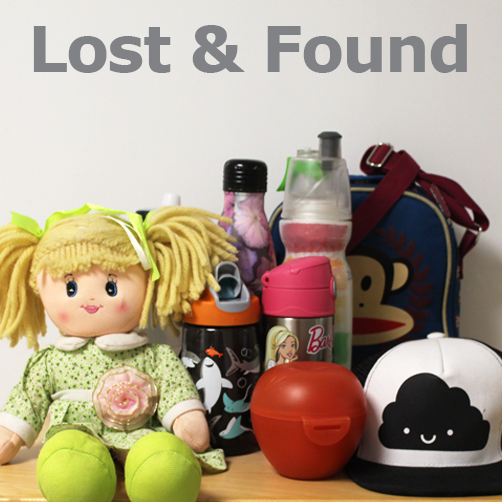 Students and parents must check the Lost & Found regularly for missing items. Any valuable items, like cash, jewelry, electronic devices, etc. will be submitted to the secretariat and can be retrieved on providing supporting evidence. Unclaimed items will be donated to a local charitable organization or discarded regularly.